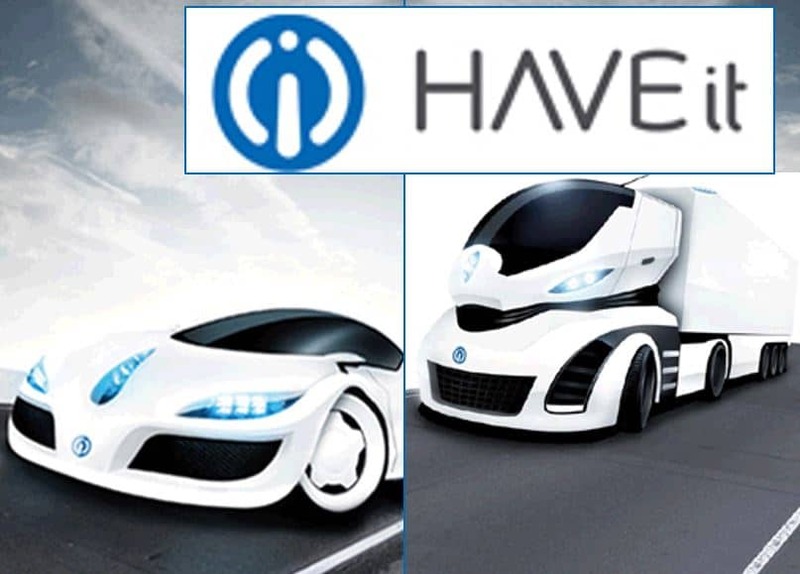 HAVEit (Highly Automated VEhicle for intelligent transport) is a project supported by the European research. This is a project that brings together numerous partners from different countries, mainly from the fields of automotive and electronics embedded. The overall objective of the project is to improve the safety of vehicles (car and truck) via a strong automation of the conduct. build applications of these systems highly automated several demonstrator vehicles (i.e. several workpackages and therefore several teams working in parallel) to prove the feasibility of the concept. Knowllence consultants are involved in this European project to help the various actors to properly define the specifications of the product on which they will work for three years. To do this, Knowllence has proposed an approach of specification based on the methods of Functional Analysis and system engineering, and on Knowllence software to ensure consistency of the product development requirements of each partner. As the participants were not at all aware of the Functional Analysis of Needs, it was appropriate to focus the beginning of the specs on the implementation of the SADT (Structured Analysis and Design Technic): method that allows tu structure the studied product. Generic characterization of the components and the contact functions between them. We used TDC Need software for the External Functional Analysis and TDC Structure softwarefor the Internal Functional Analysis (FBD and SADT). Once carried out start specifications, their monitoring and ensuring the consistency of information were incurred by the TDC System platform collaborative throughout the project. The guarantee of coherence when changes in the specifications will be provided by TDC System for the continuation of the project. In addition, the intervention of Knowllence in this project has allowed to reconcile the various partners on the overall structure of the system, then declined by each team.